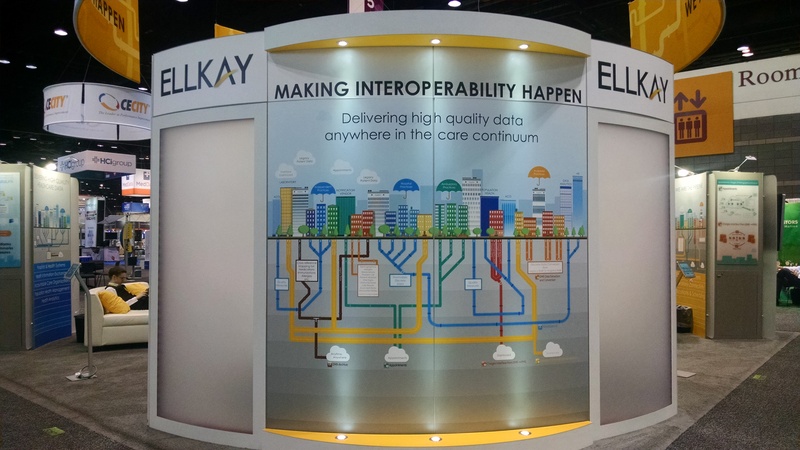 Team ELLKAY had an absolute blast at HIMSS this week in our first 30×30′ booth! 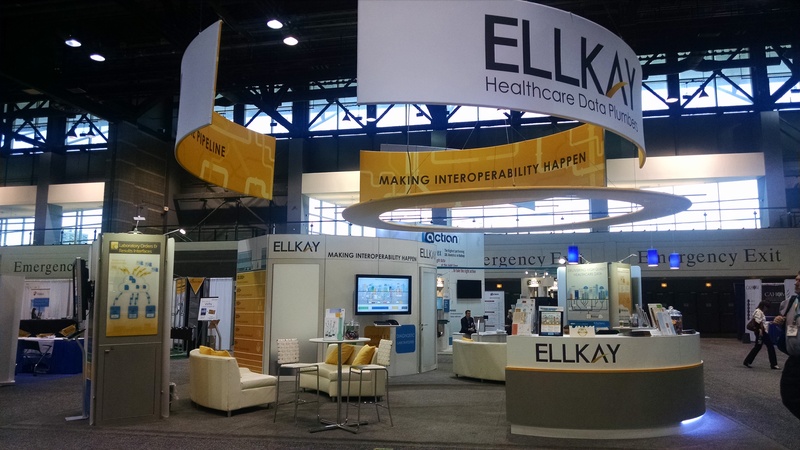 We loved meeting up with old and new friends and talking about all the ways we’re making interoperability happen in the world of healthcare. Thank you to everyone who stopped by! Here are some pictures of the booth in case you missed it! Can you spot your ELLKAY go-to? Due to popular demand, we have put our Team ELLKAY holiday artwork up on our website. See if you can guess the faces of your most frequent contacts! 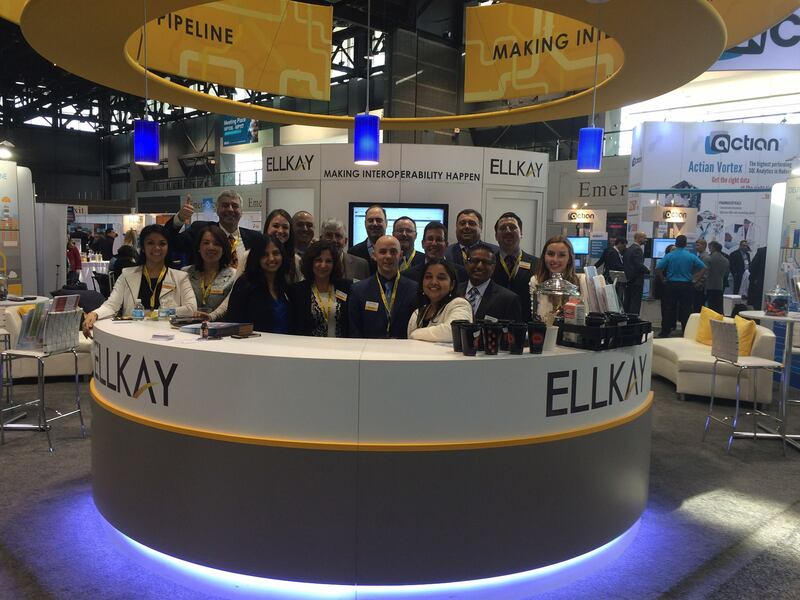 Visit the page and hover over Team ELLKAY members to learn more about who we are and what we’re passionate about! ELLKAY was called out to participate in the Ice Bucket Challenge and we accepted! Now we’re challenging all of our customers! Your company can either donate $1000 to the charity of their choice, fill buckets with ice water and dump it over their heads, or do both! Check out how 56 of our New jersey team members accepted the challenge!!! Join ELLKAY and Go the Distance for Autism! ELLKAY has made the Alpine Learning Group a priority for charity giving. By joining Team ELLKAY, you’ll be helping to change the futures of learners with autism, directly impacting lives of individuals with autism and their families, and spreading much-needed autism-awareness. ELLKAY is proud to sponsor the ‘Go the Distance Autism’ Bike Ride on Sunday, May 4, 2014. 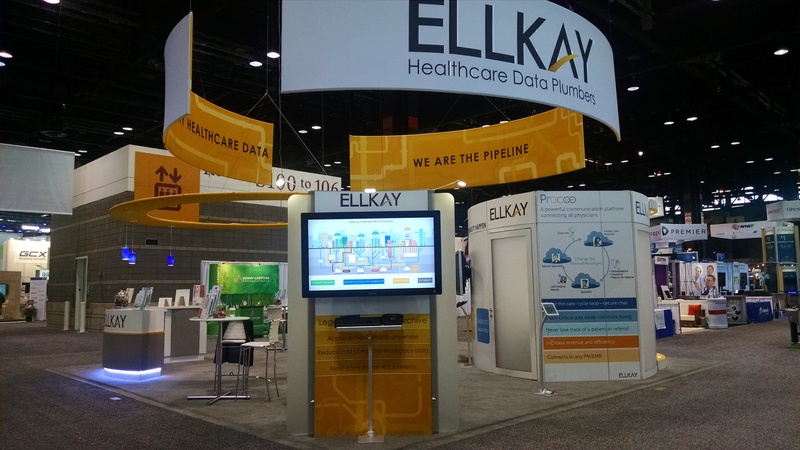 To learn more about how you can join ELLKAY in supporting this important cause, visit our team page! 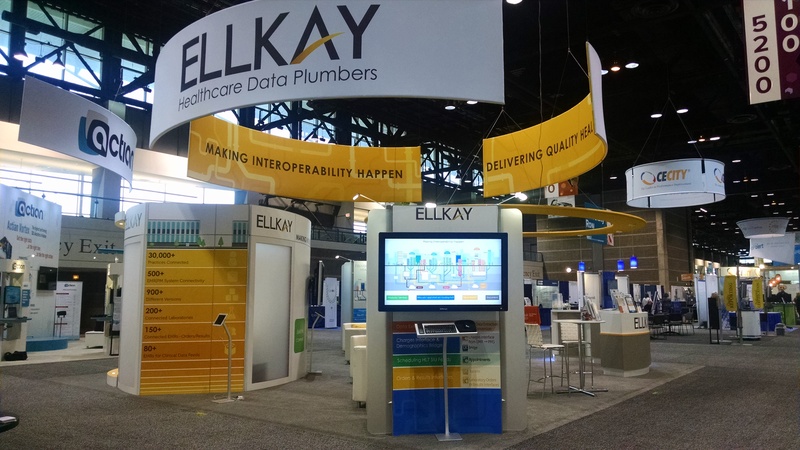 Thank you to all of our partners and friends, old and new, who met with us at HIMSS14 and G2 Pathology Institute last week. And thank you HIMSS and G2 for organizing wonderful, educational and very productive events for all us!